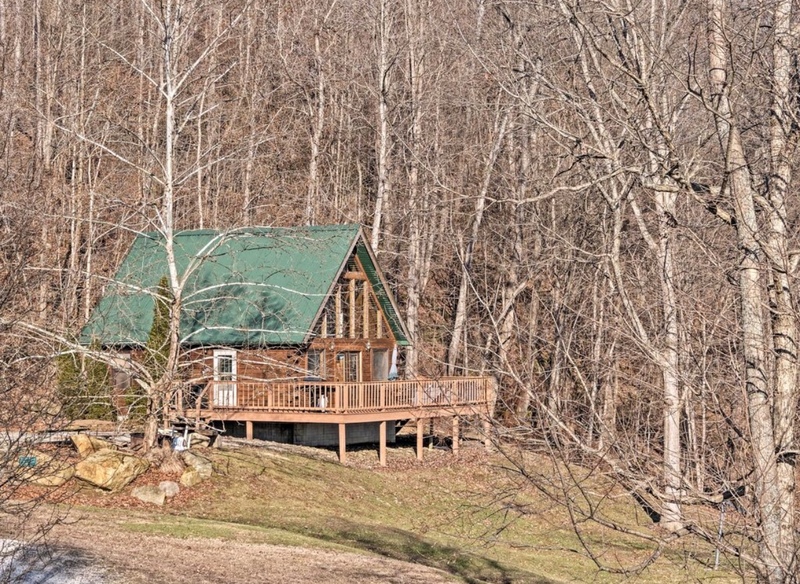 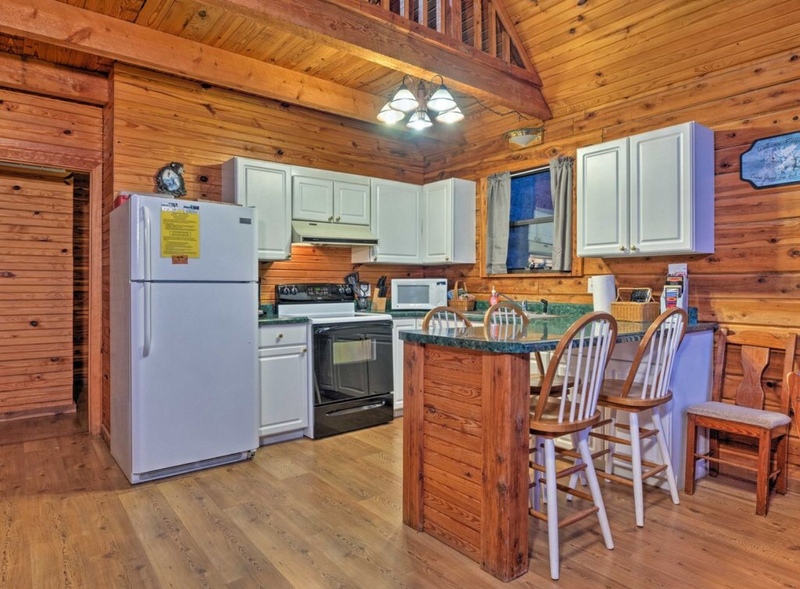 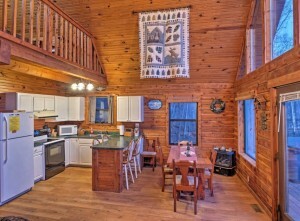 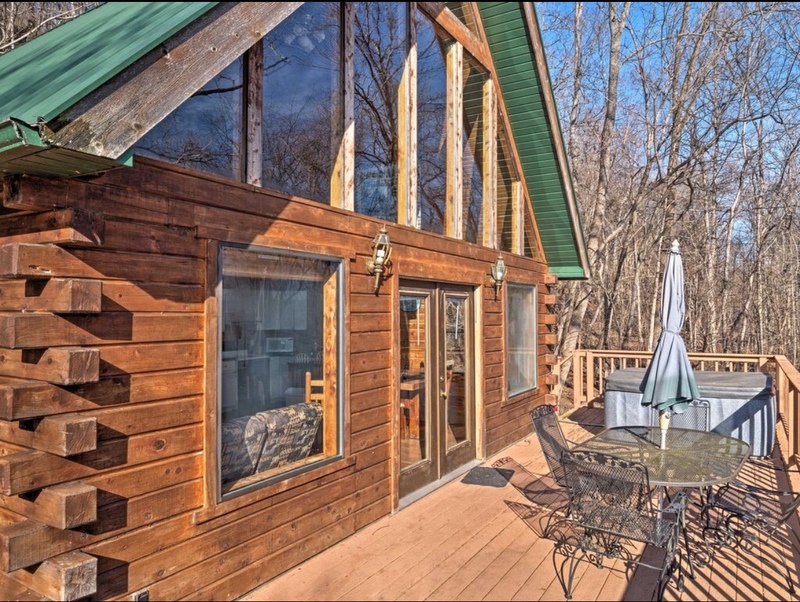 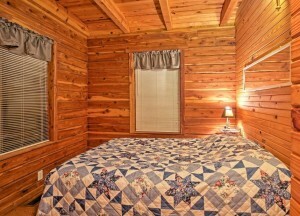 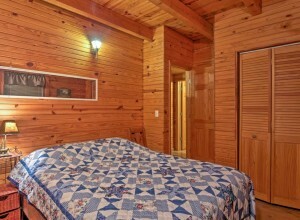 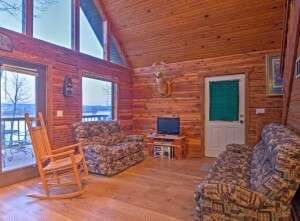 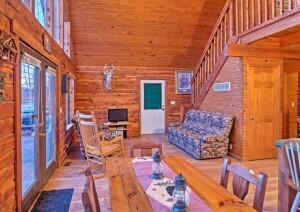 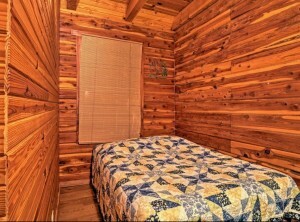 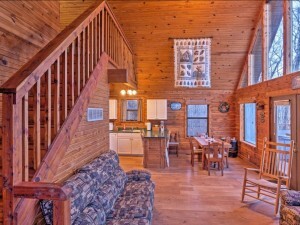 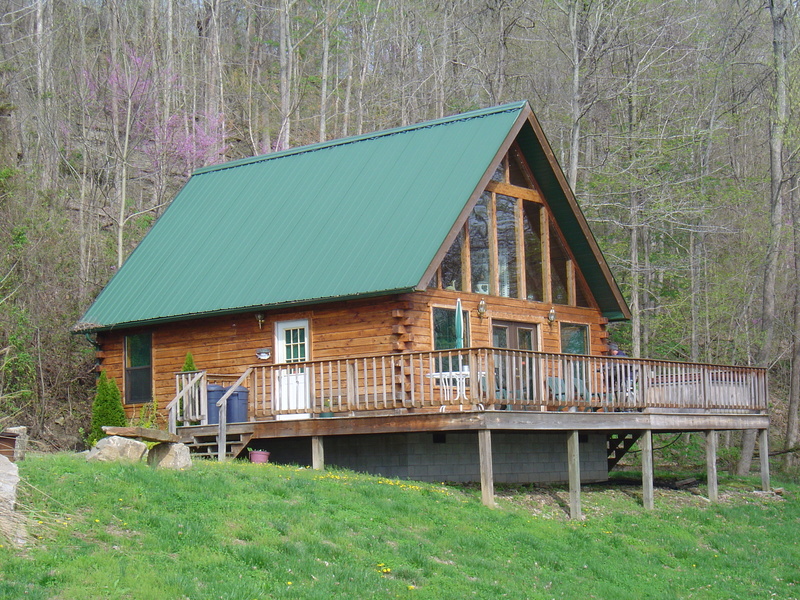 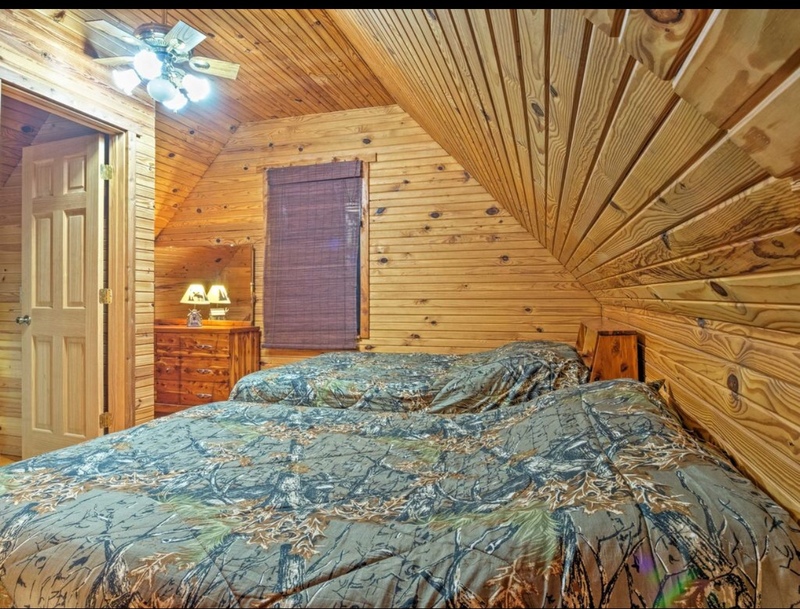 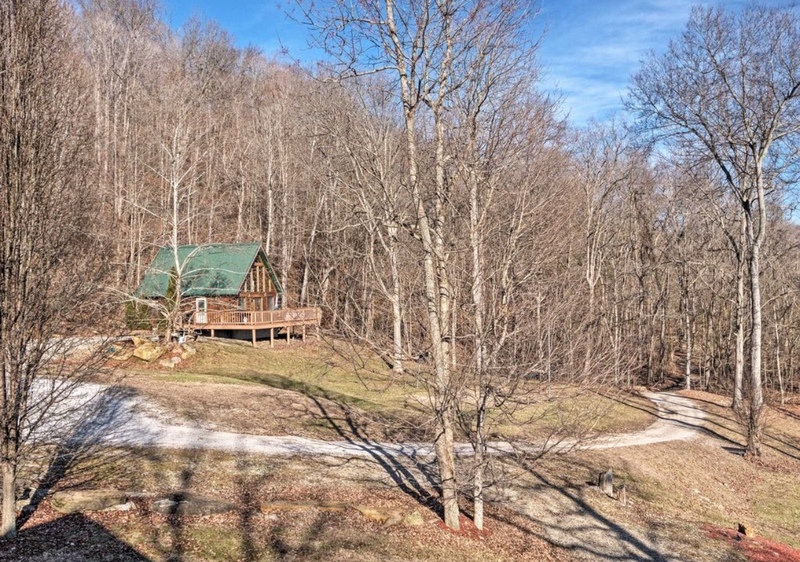 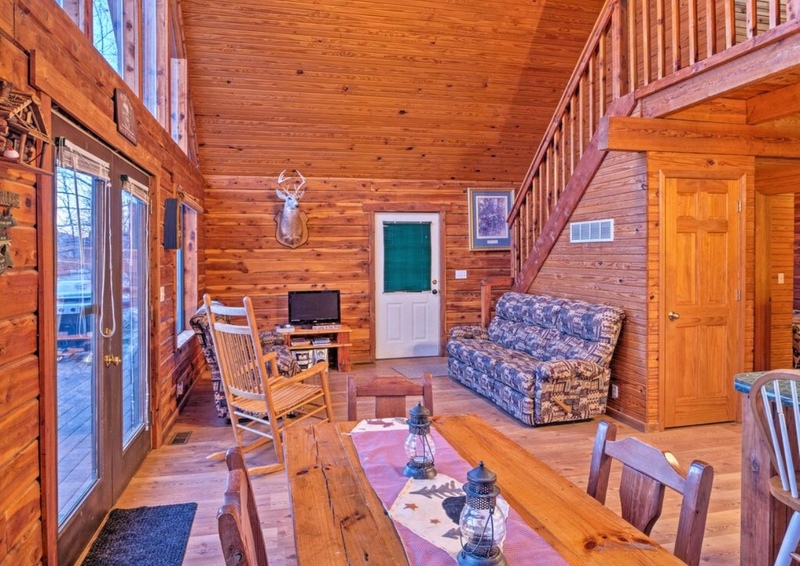 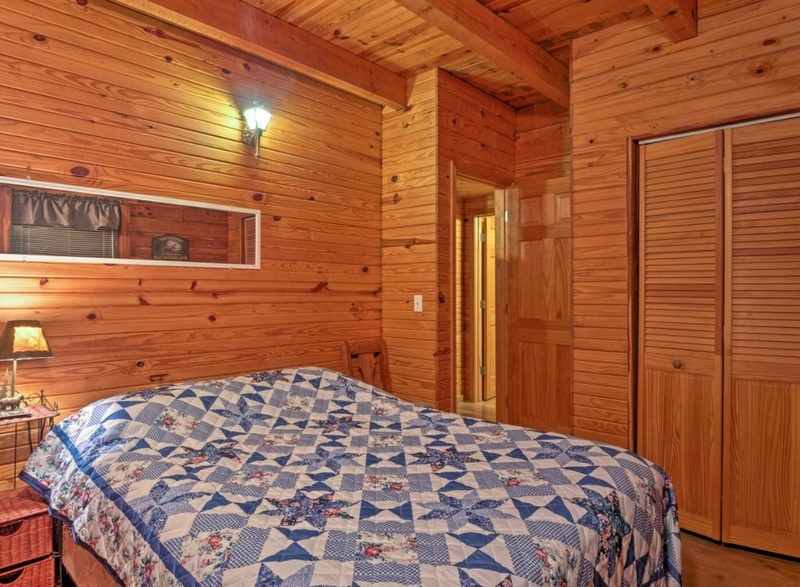 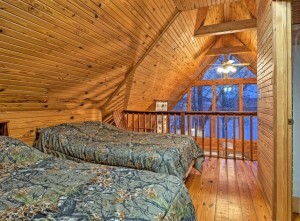 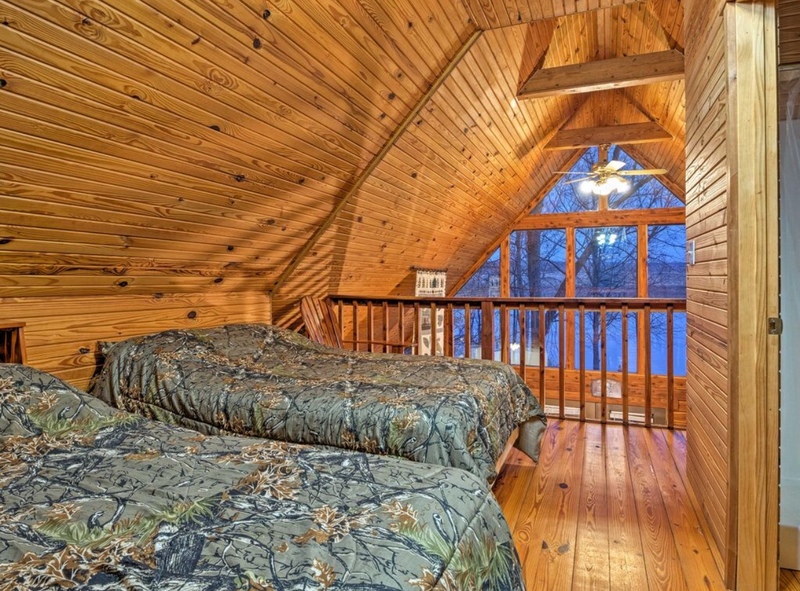 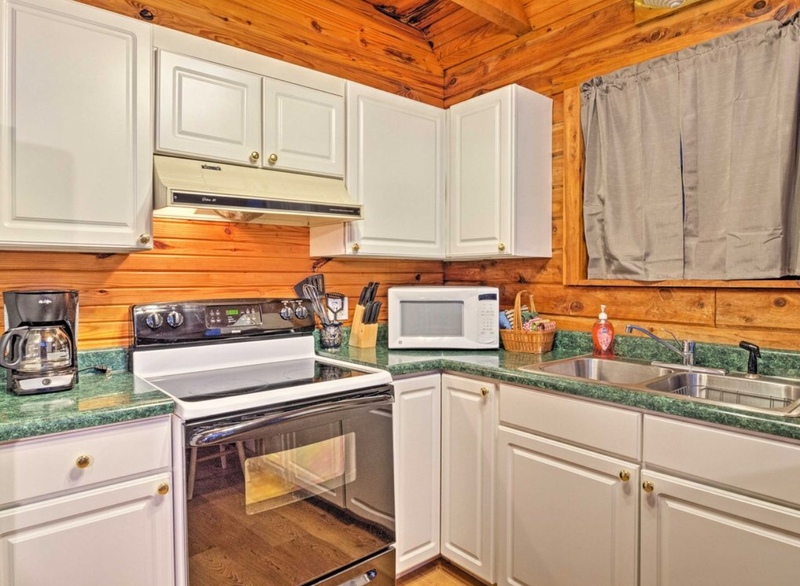 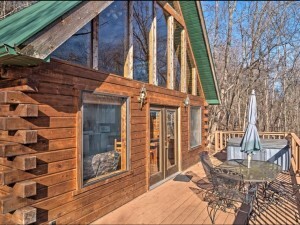 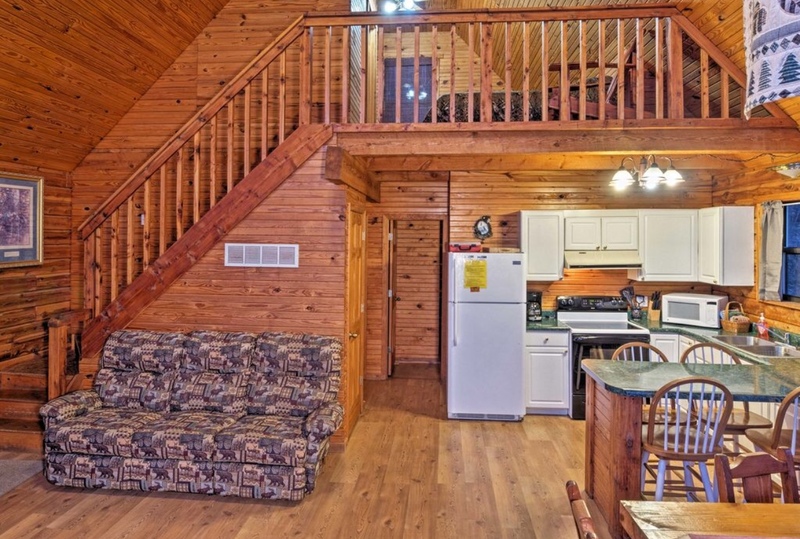 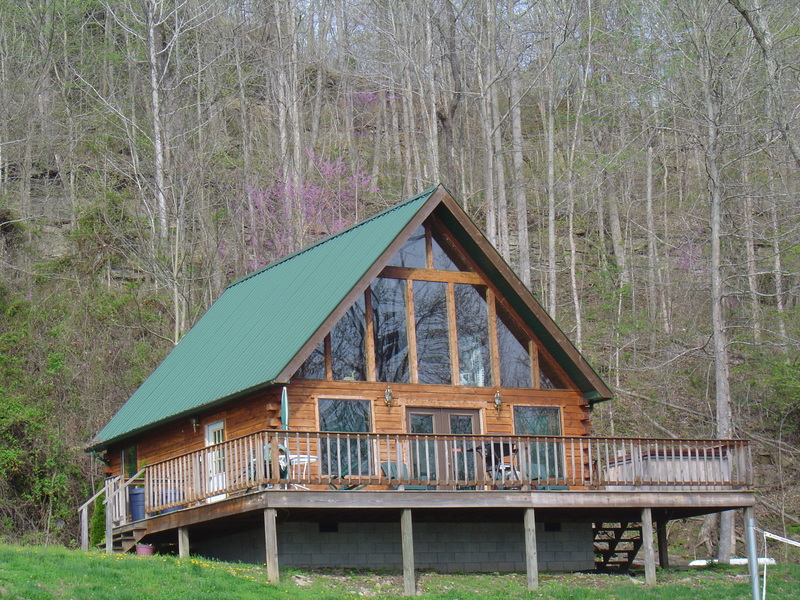 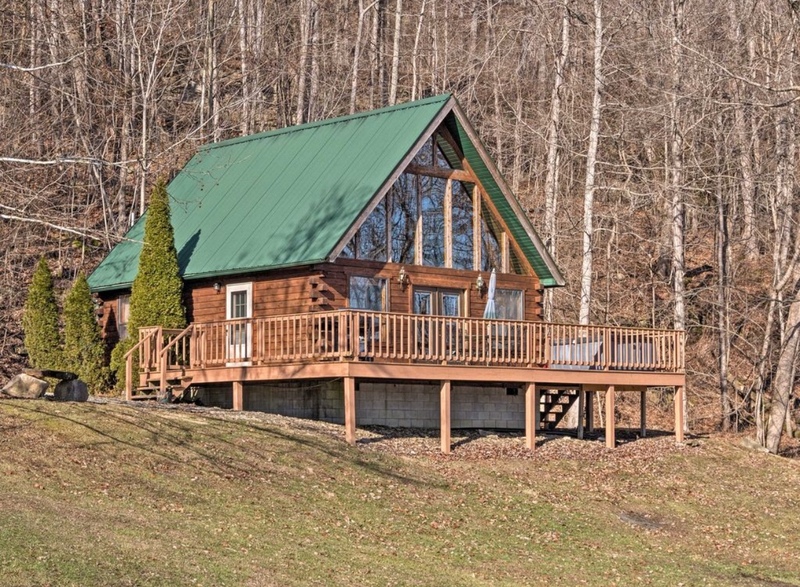 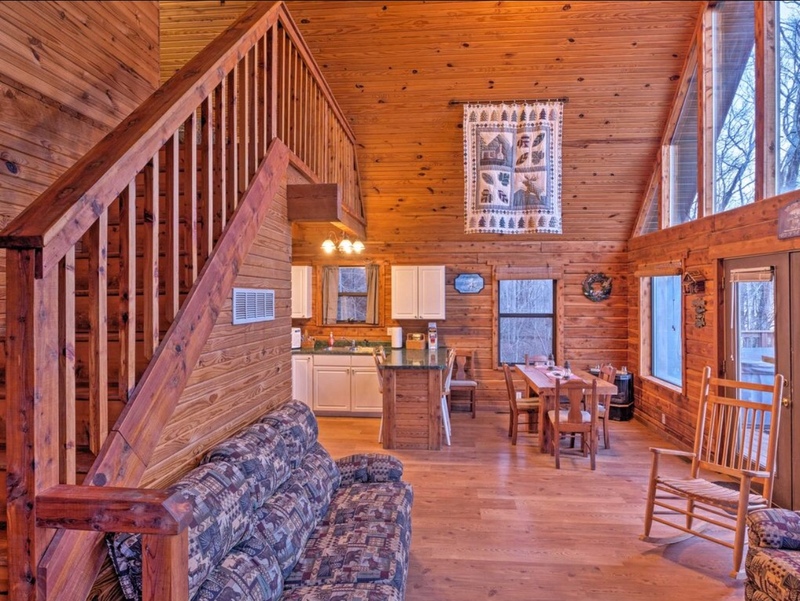 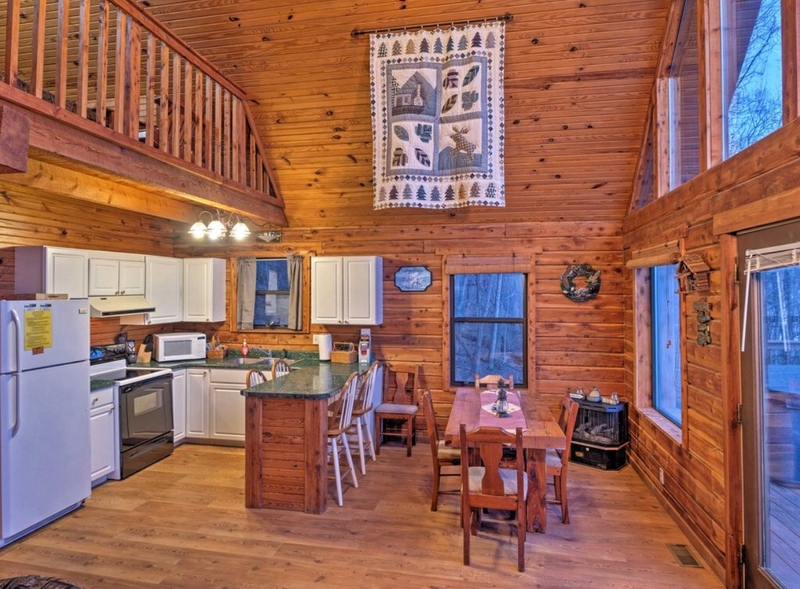 The cabin “Dawn Star” was built in 1998 and features 6 x 6 eastern red cedar logs, tongue and groove pine interior walls and cathedral ceilings with a gas fireplace. 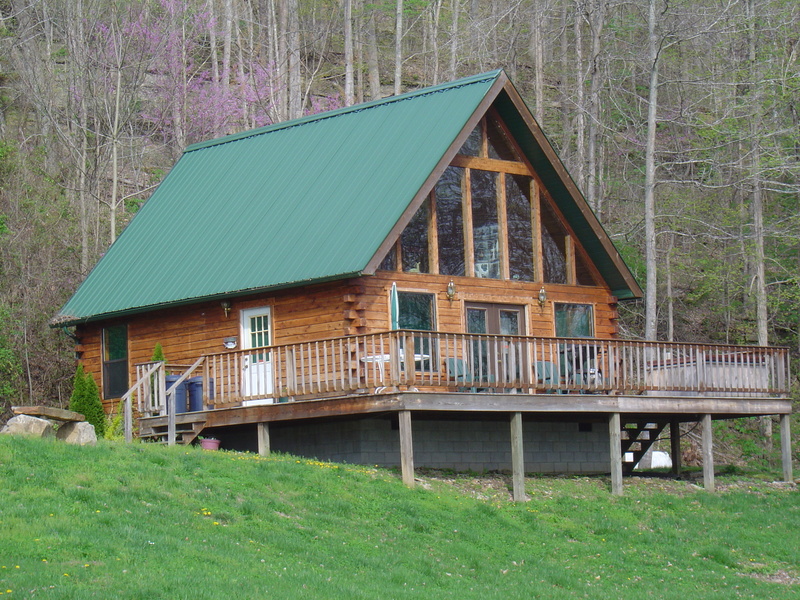 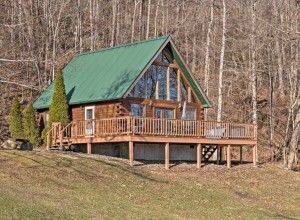 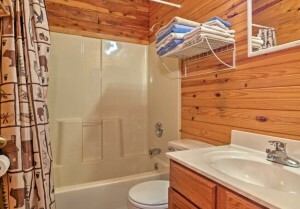 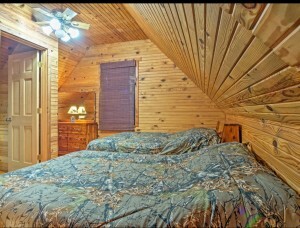 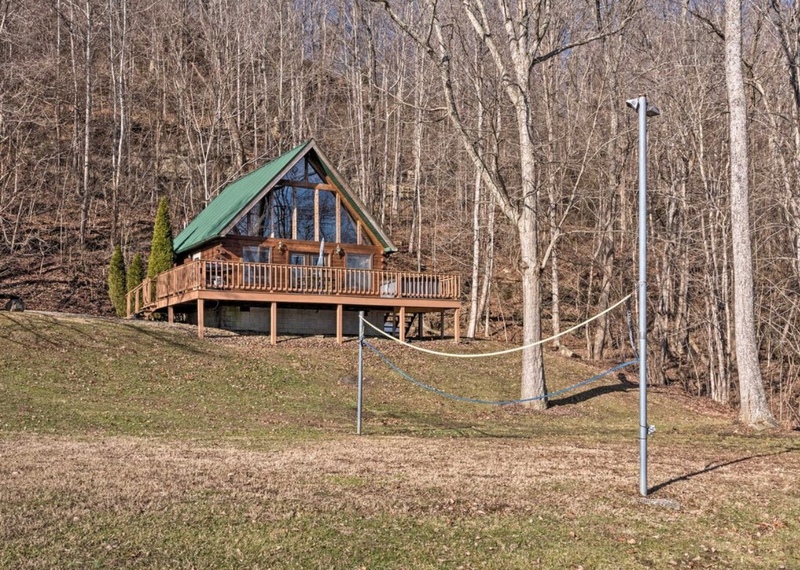 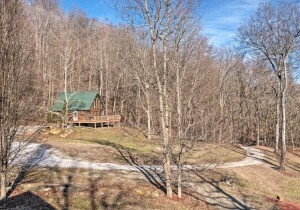 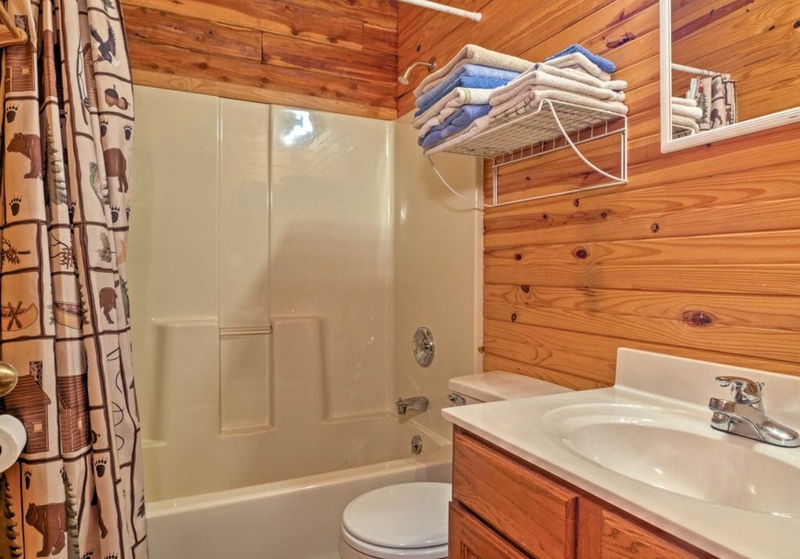 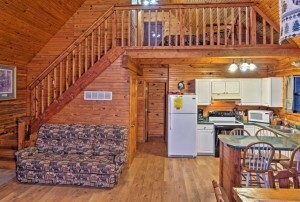 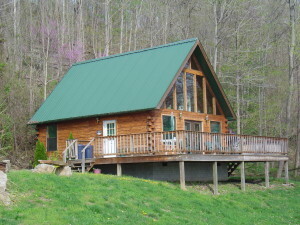 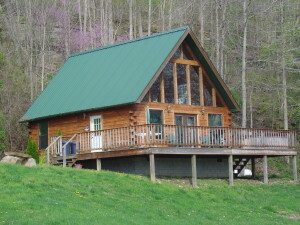 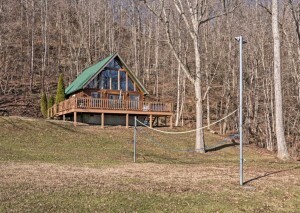 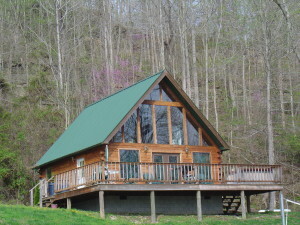 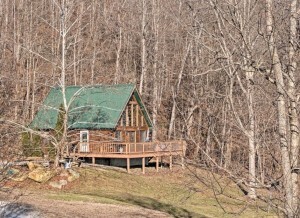 It sleeps 8 comfortably with 2 bathrooms. 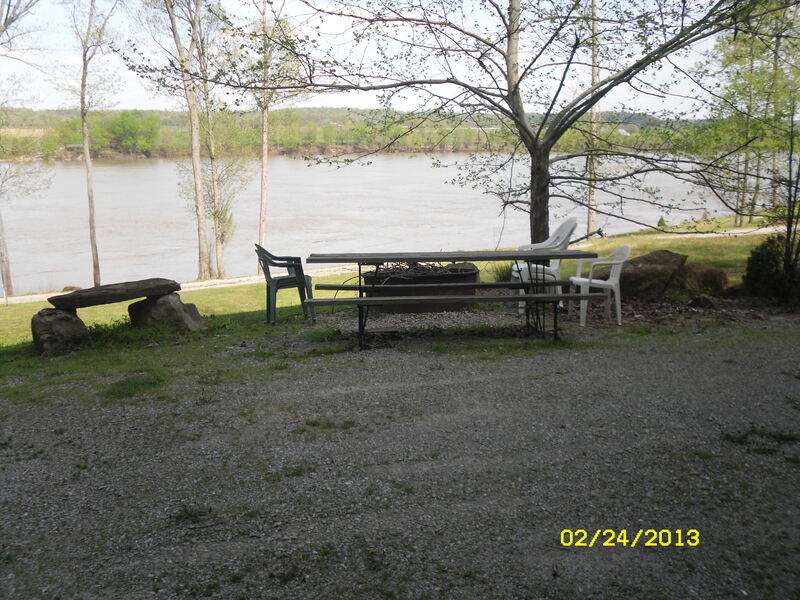 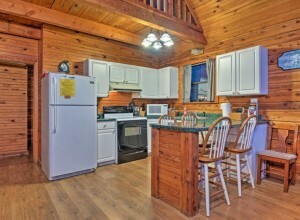 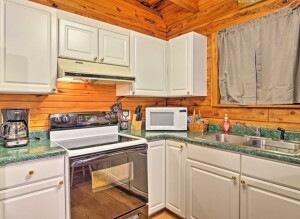 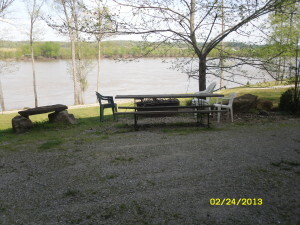 It includes all up to date appliances and also has a washer and dryer. 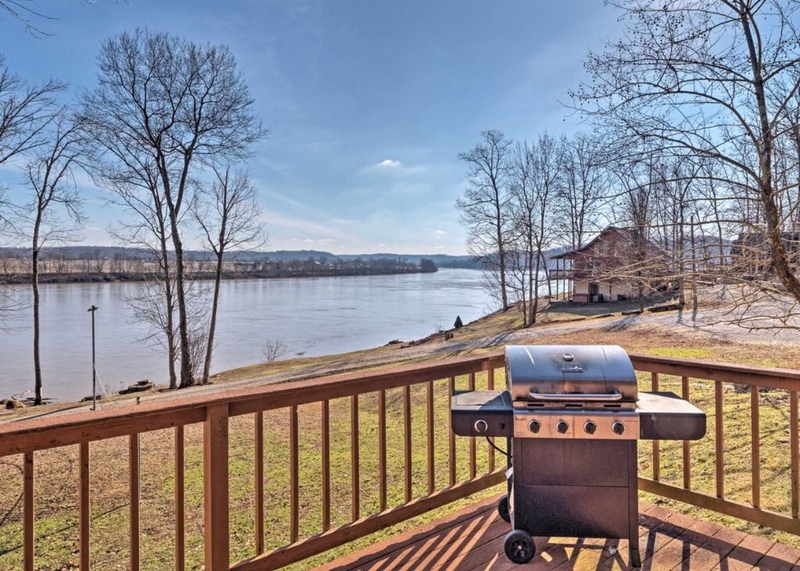 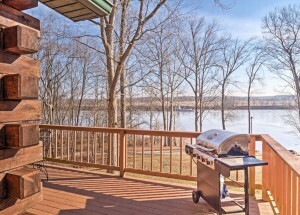 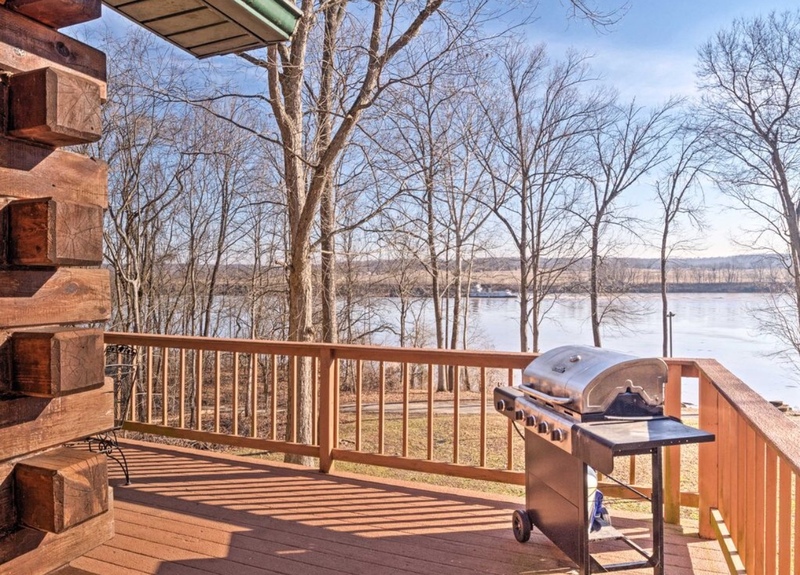 You can skip the kitchen and dine on the deck if you prefer to use the gas grill instead. 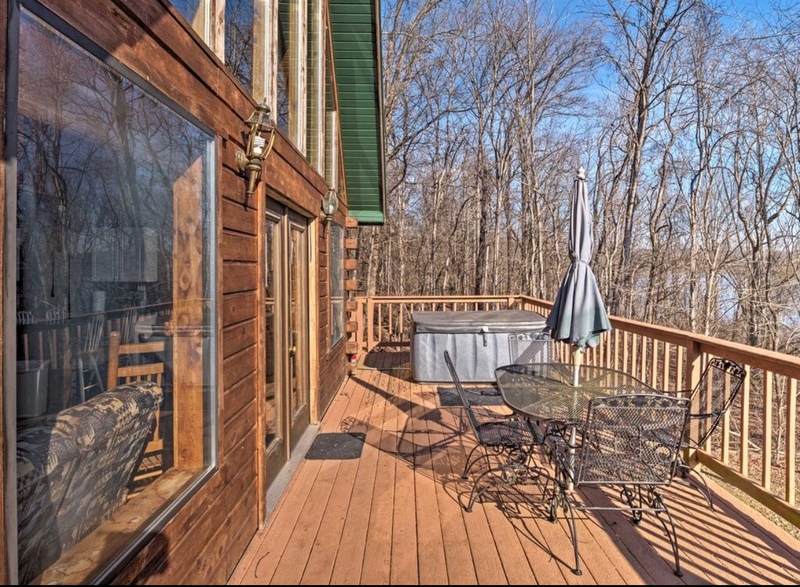 The 3-4 person hot tub will be waiting for you!